​The Northeastern United States hosts some of North America's most abundant forests. These forested lands provide the oxygen we breathe, habitats for wildlife, and source the wood products we have come to depend on for our daily lives. Our forest resources are also the most important carbon sink in our efforts to prevent global climate change. This region has long been home to a rich and vibrant forest products industry which stewards our forests for future generations and preserves the open spaces we have come to enjoy. 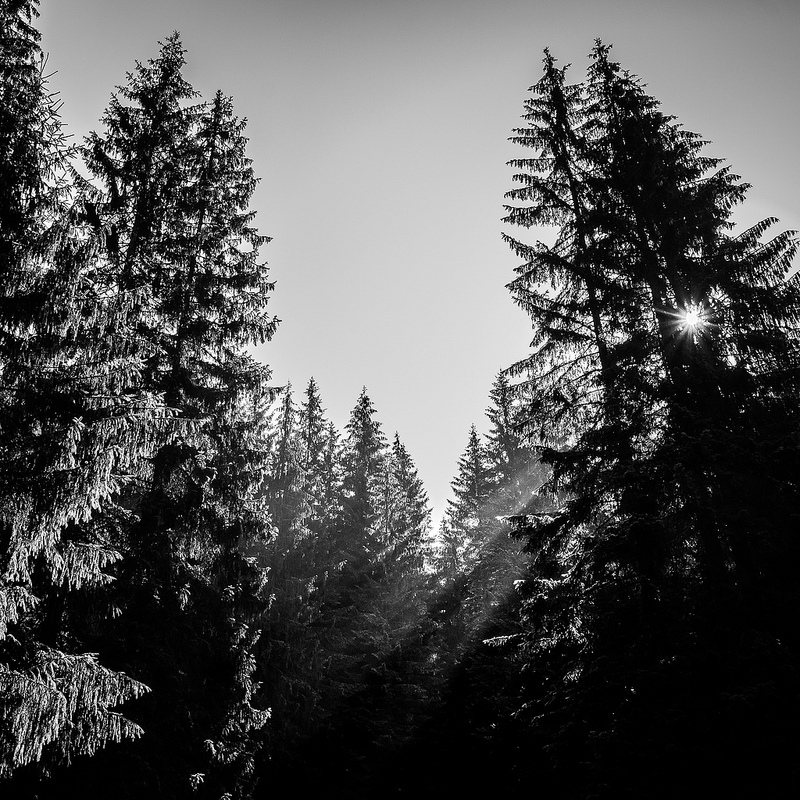 In recent years, our forest economy has experienced monumental changes as traditional sectors in the industry have waned in the face of global competition and changing consumer habits. These changes have resulted in not only the loss of several thousand well-paying skilled jobs but also threaten our environment when development of once working forests becomes more economically viable than leaving forests as open space. RER recognizes these changes and has found the solution. By developing meaningful bioenergy alternatives, RER is using state of the art bioenergy conversion technology to accelerate the bulk of available low grade woody fiber to alternative forms of energy. The renewable energy projects which RER is actively developing will not only promote economic development in the region but also help to preserve our forested lands.